This windproof fleece from Tog 24 is a great fit in the body, but the sleeves are on the short side, not helped by baggy cuffs. Although the collar is a nice height, it is too loose to trap heat effectively. Compact enough to use as an outer or mid-layer and light in the pack, too. 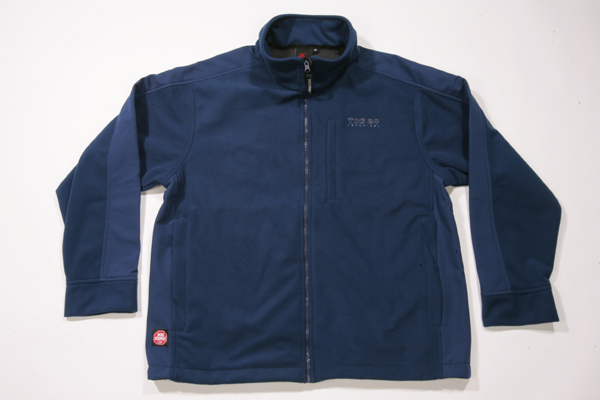 It is warm and windproof in action, but not as breathable as some. Underarm stretch panels make it easy to move in, too. Verdict: The Strategy is so nearly an excellent windproof fleece, but the cuffs need some elastic and the collar could be tightened slightly. A lot of money as it is.